A truly historic event happened on Monday evening in Southern Oregon. 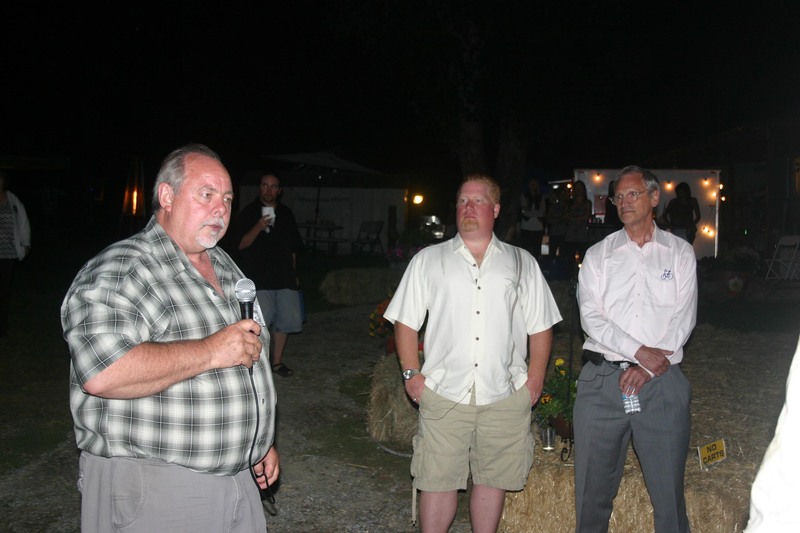 A United States Congressman held a fundraiser, and accepted donations for his campaign, at a marijuana farm! 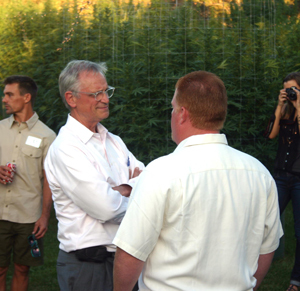 Representative Earl Blumenauer of Oregon’s 3rd congressional district in Portland was treated to a “Garden Party” in the heart on Oregon’s prestigious outdoor marijuana growing region. The event was arranged by Brent Kenyon who owns Southern Oregon Alternative Medicine and Grateful Meds dispensaries, and Anthony Taylor of Compassionate Oregon. 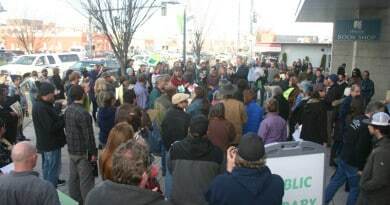 The fundraiser coincided with Congressman Blumenauer’s roundtable discussion held earlier that day in Williams, Oregon, where he heard from an wide array of farmers, not just cannabis, on a number of issues. Beginning at 6:30 pm, the event provided food and refreshments along with unadulterated access to the large marijuana garden. 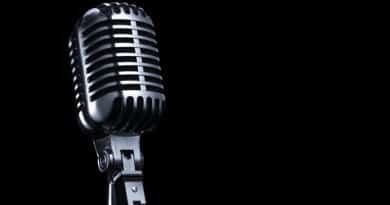 Frankie Hernandez provided music with his Tex-Mex/One Love sound. 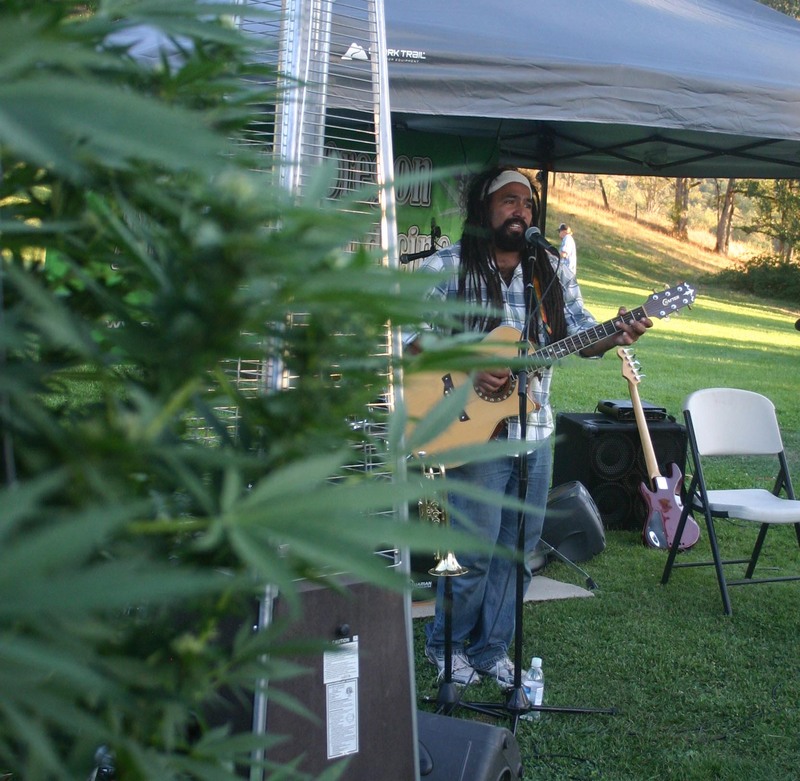 People mingled, walked through the tree sized plants, sipped wine, and enjoyed their own cannabis, which everyone readily shared with one another. The crowd ranged in size, with a total of nearly 100 people over the course of the 3 hour (plus) event. Rep. Blumenauer spoke before the meal and touched on the successes in Washington this past year, and the hopeful future. With marijuana still considered a schedule one substance, and penalties still a felony for simple possession, it is at least curious that a U.S. 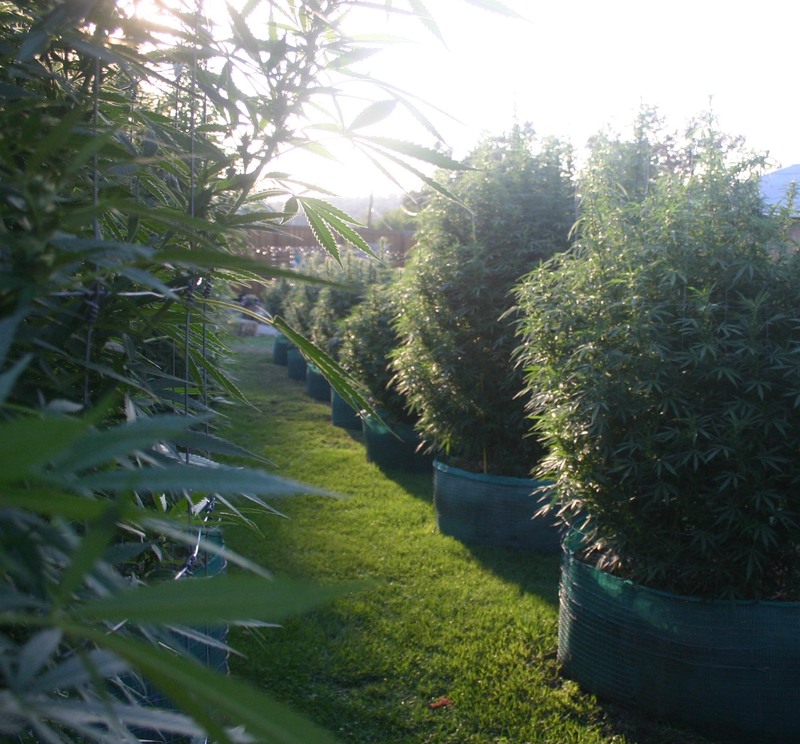 Congressman could have a fundraiser in a marijuana garden. But once you realize the support behind marijuana, the changing attitudes nationwide, and the economic impact legalization could have, it’s easy to see why more and more politicians are actually embracing the marijuana movement. And, although Blumenauer is a very liberal Democrat, even conservative Republicans like California Congressman Dana Rohrabacher and U.S. Presidential candidate and current Republican Senator Rand Paul of Kentucky also support legalization and regulation. 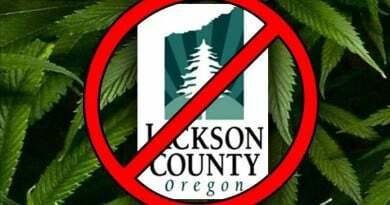 I hope Congressman Blumenauer is right and we have no more federal prohibition in under five years. If that happens, we will have achieved one of the most important goals in the movement, the end of Federal prohibition! Keep on pushing, Earl!